Here is another postpaid plan offer from Sun Cellular, aside for Samsung Galaxy Note 2 and Samsung Galaxy S3 at Sun Plan 1699 Sun also offers HTC One X free at Postpaid Plan 1699. You can have HTC One X Android phone with Ice Cream Sandwich and powered with 1.5Ghz Quad core processor making it more impressive to all smartphone users. 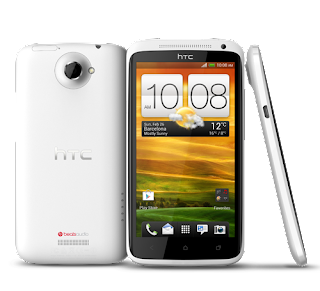 In terms of camera and video recording, HTC One X has 8MP camera with autofocus and LED flash to cater low light shots, it has also a 1.3 MP front camera to cater video chat. For video recording, it has 1080HD video recording capability and video stabilization feature to avoid shaky motions during video recording. Continue reading more about HTC One X Sun Cellular Plan 1699 below. How to Apply Sun Plan 1699 – Just comply to their terms and conditions and complete the applications requirements indicated here.